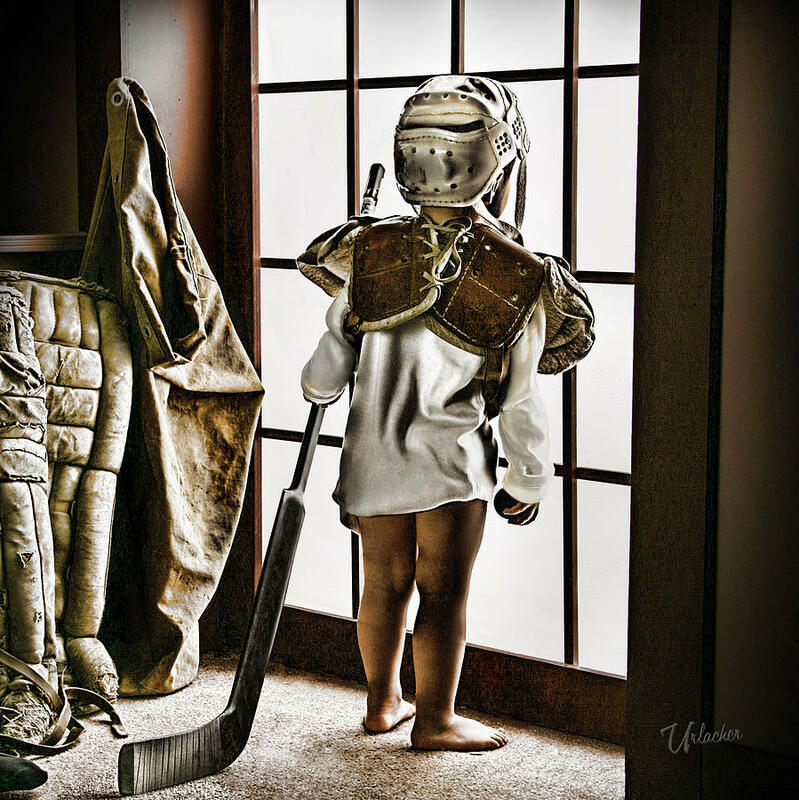 Welcome hockey fans! 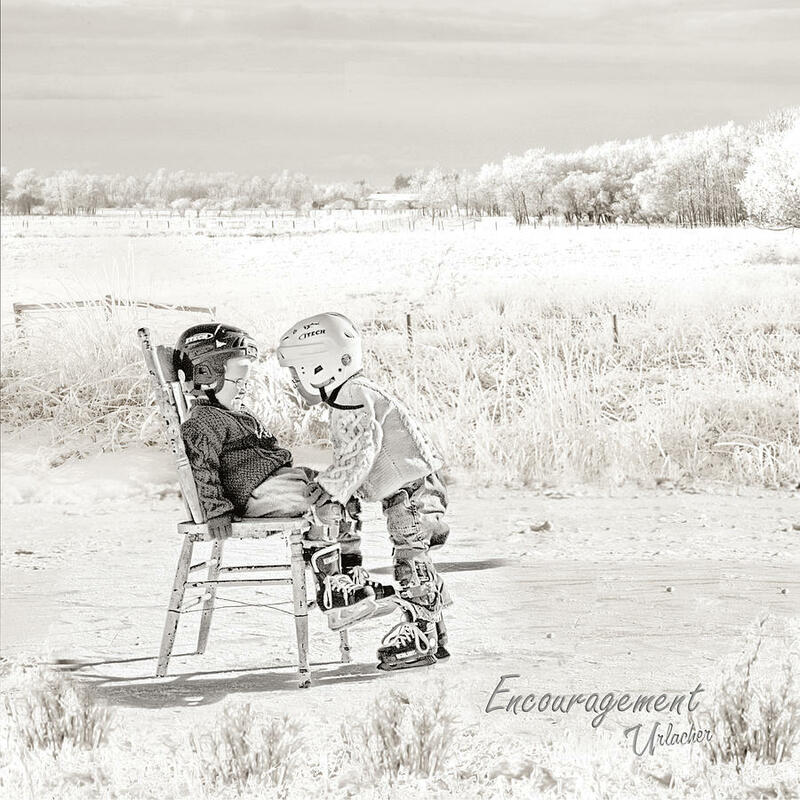 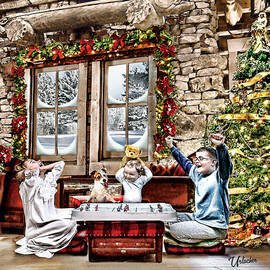 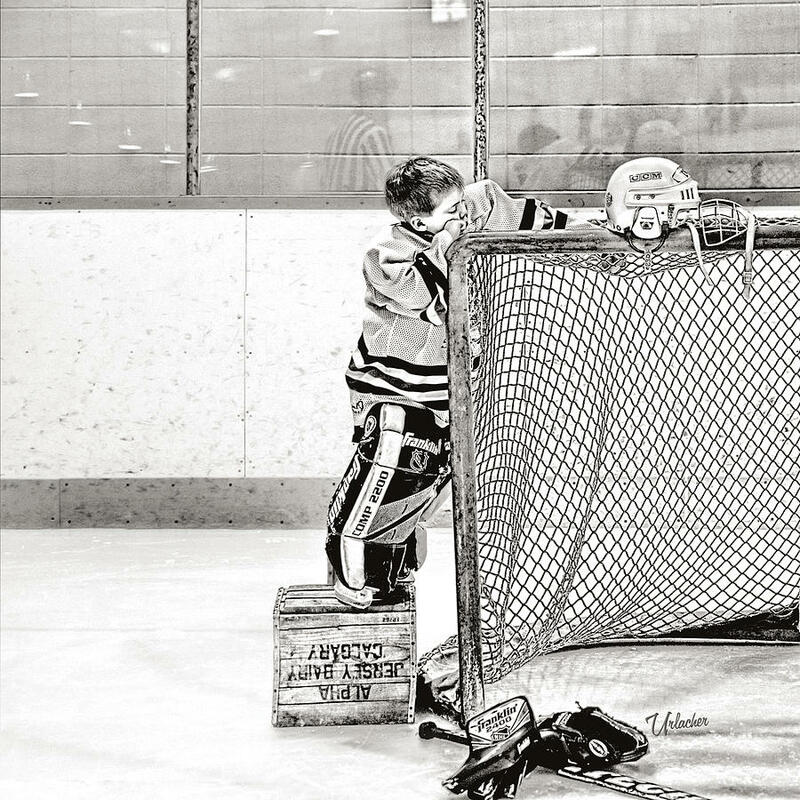 We, Elizabeth & Brian Urlacher, share over 45 years of professional photography experience, and this particular collection is filled with digital renditions of the sport we all love. 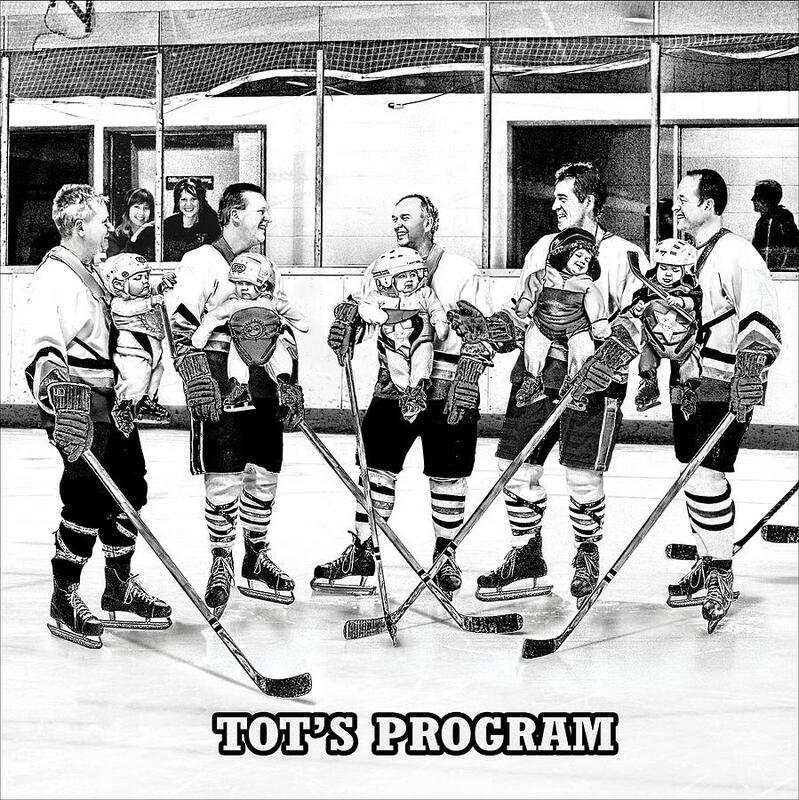 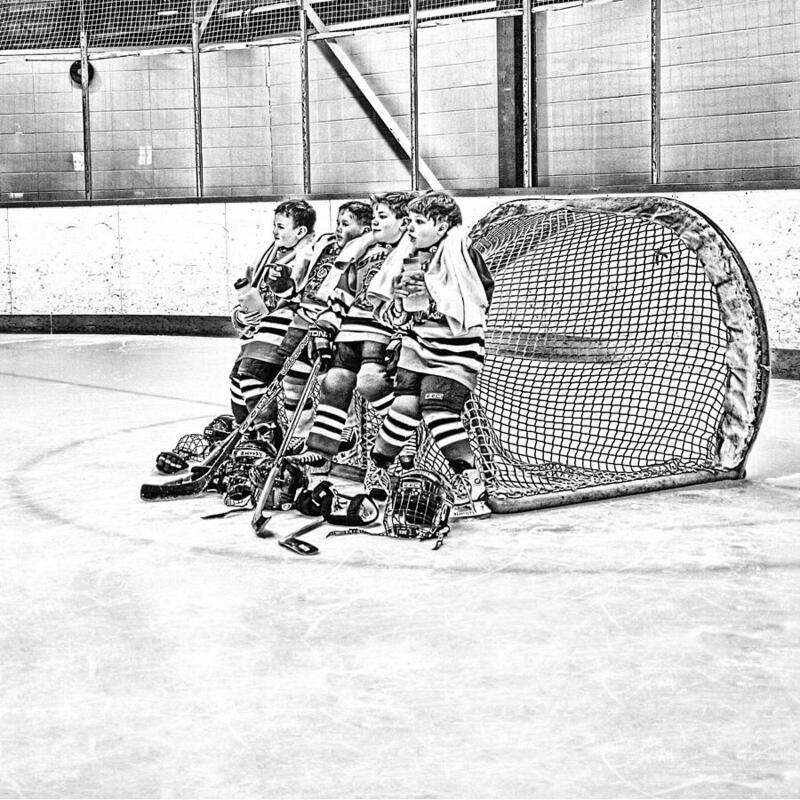 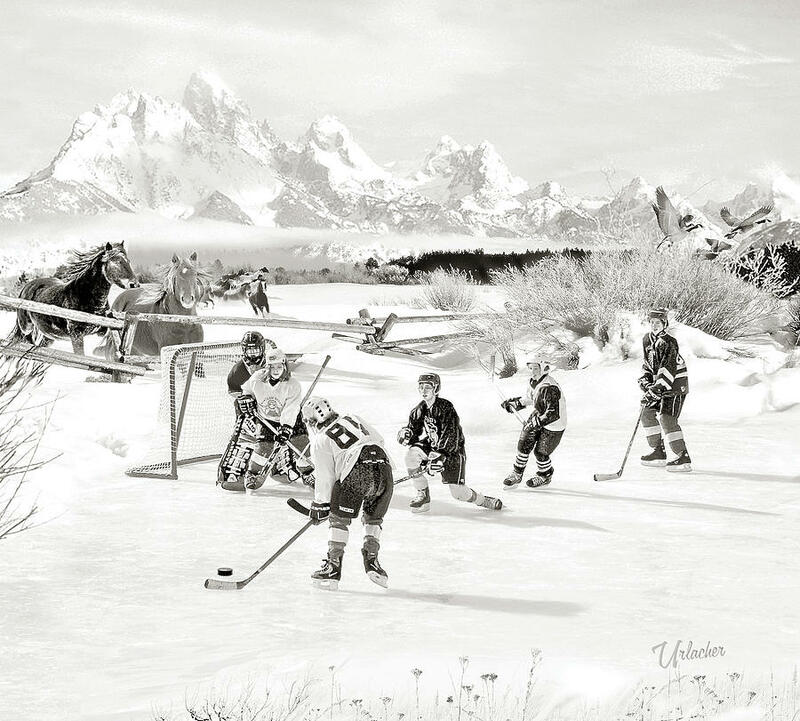 The great game of hockey. 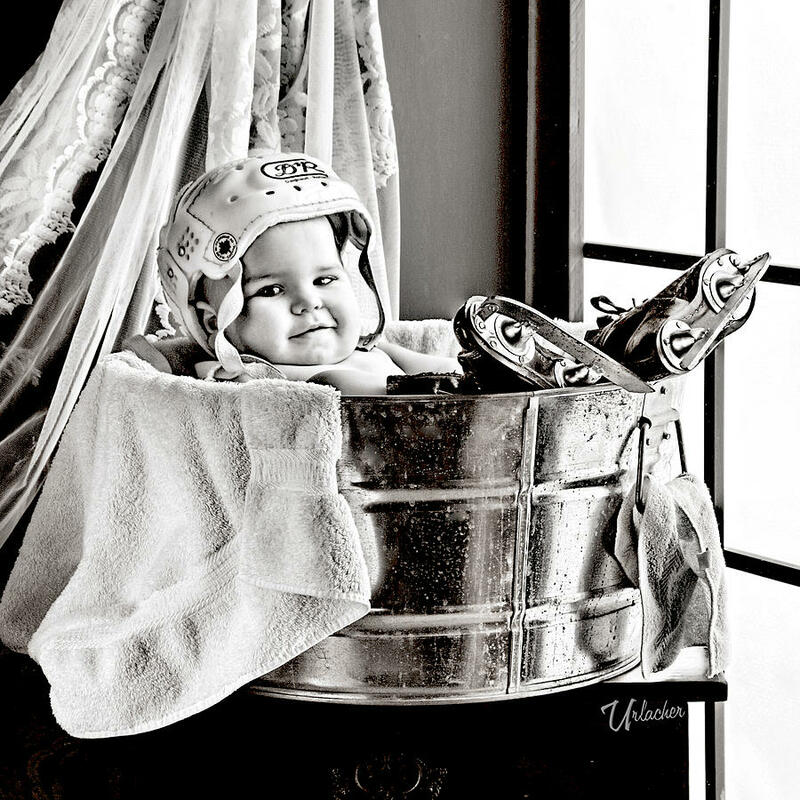 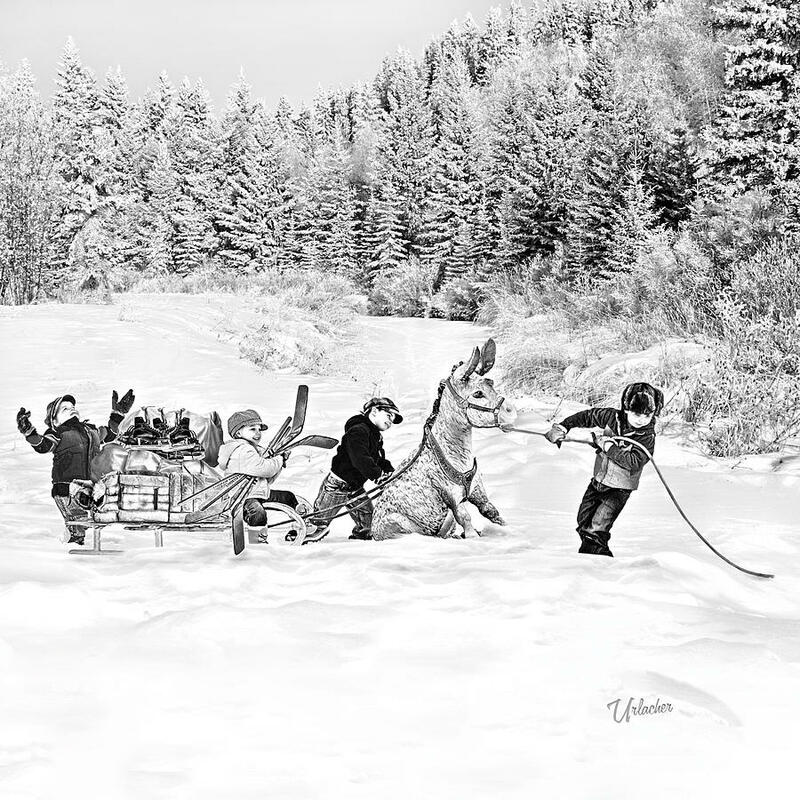 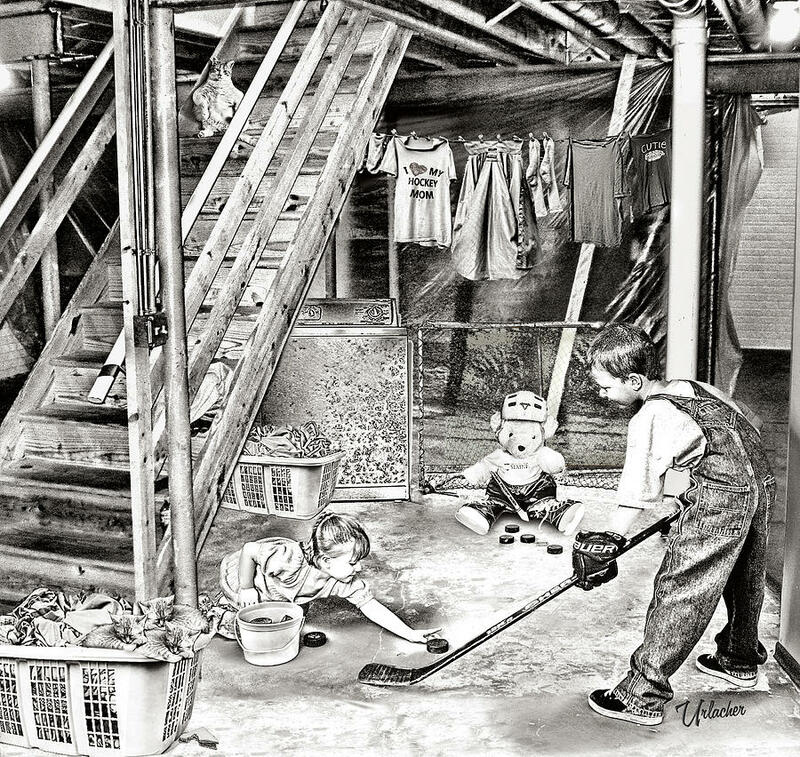 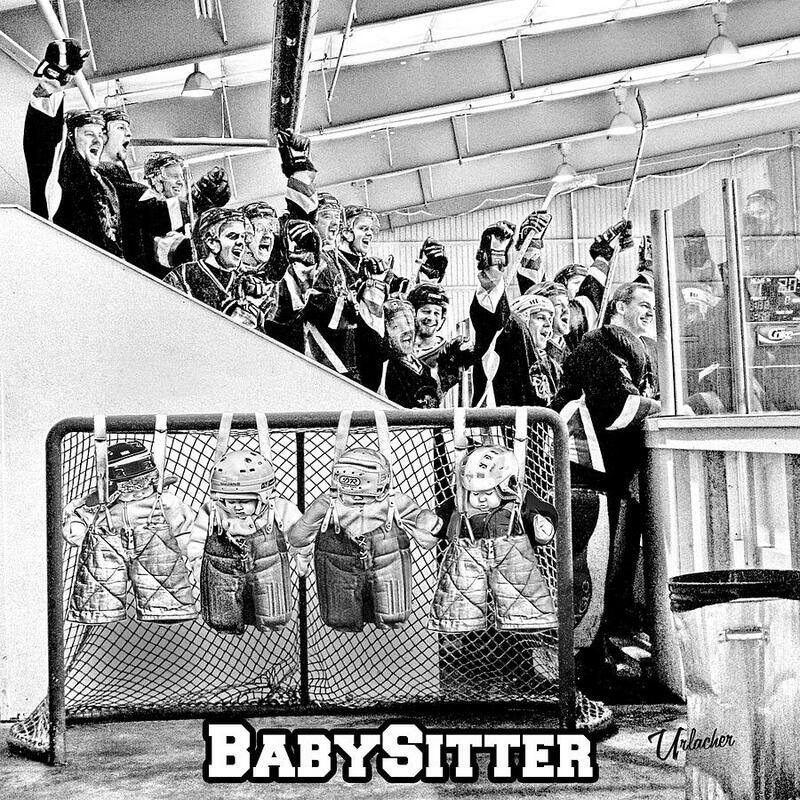 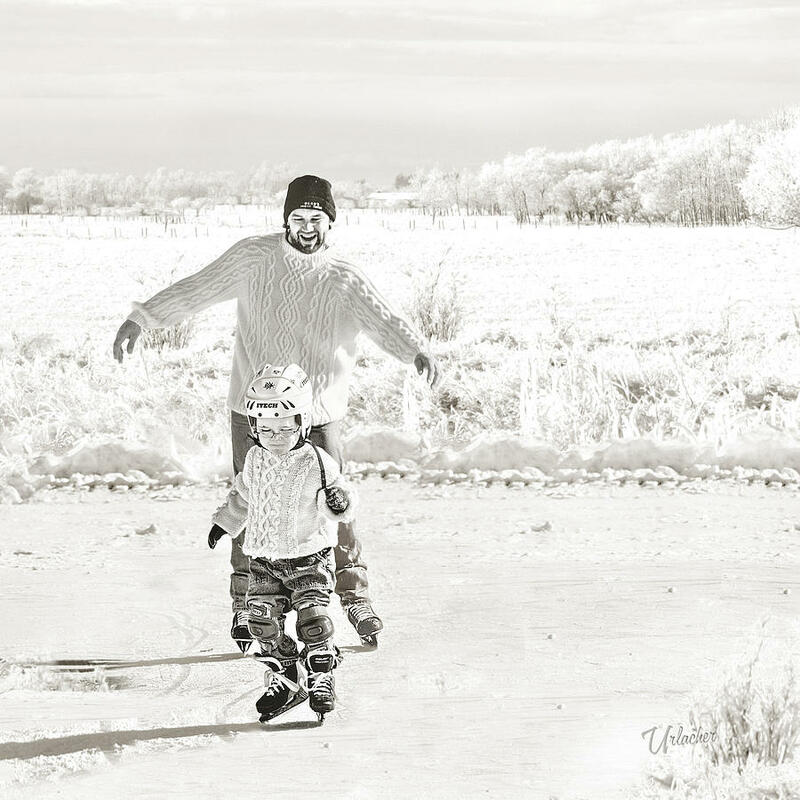 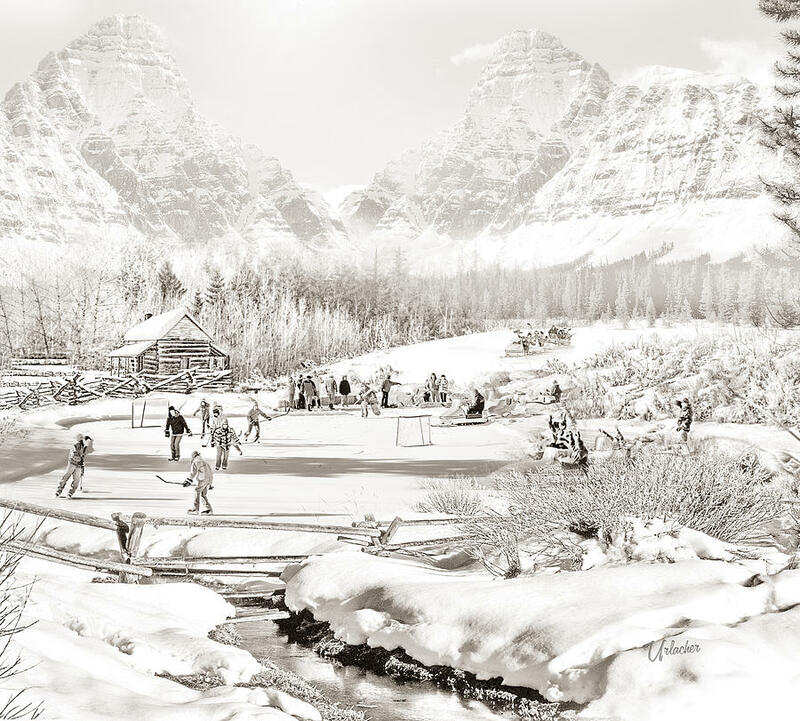 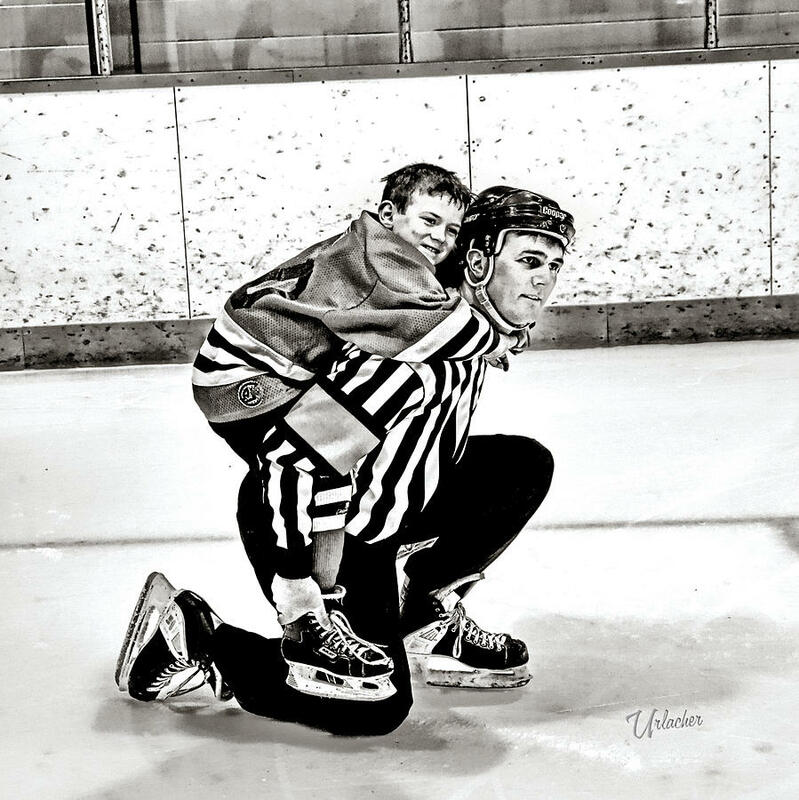 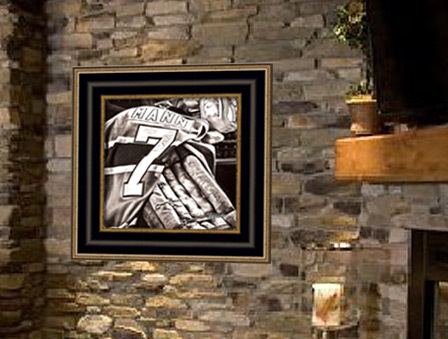 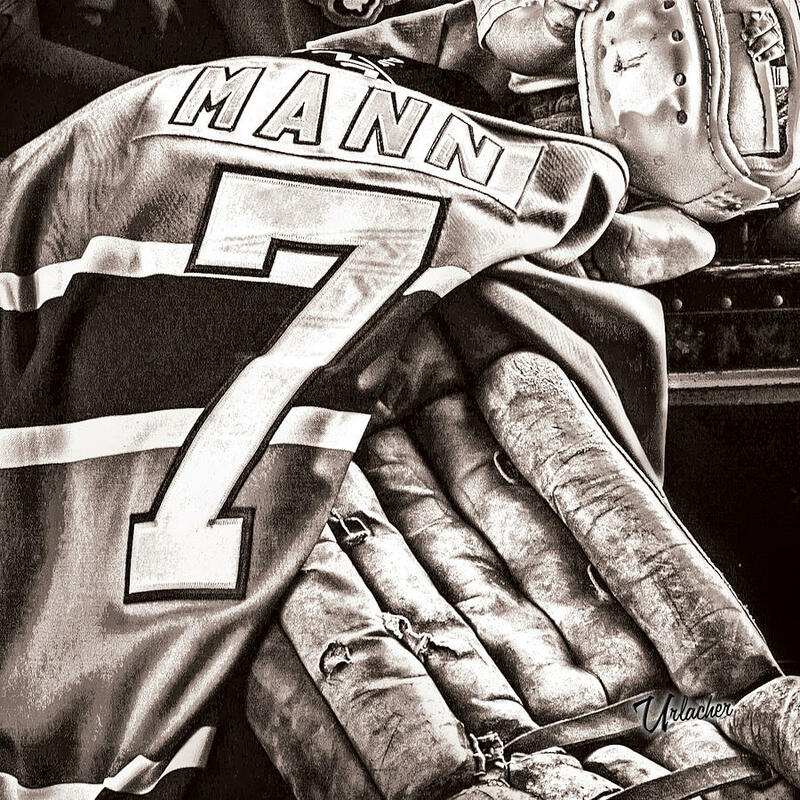 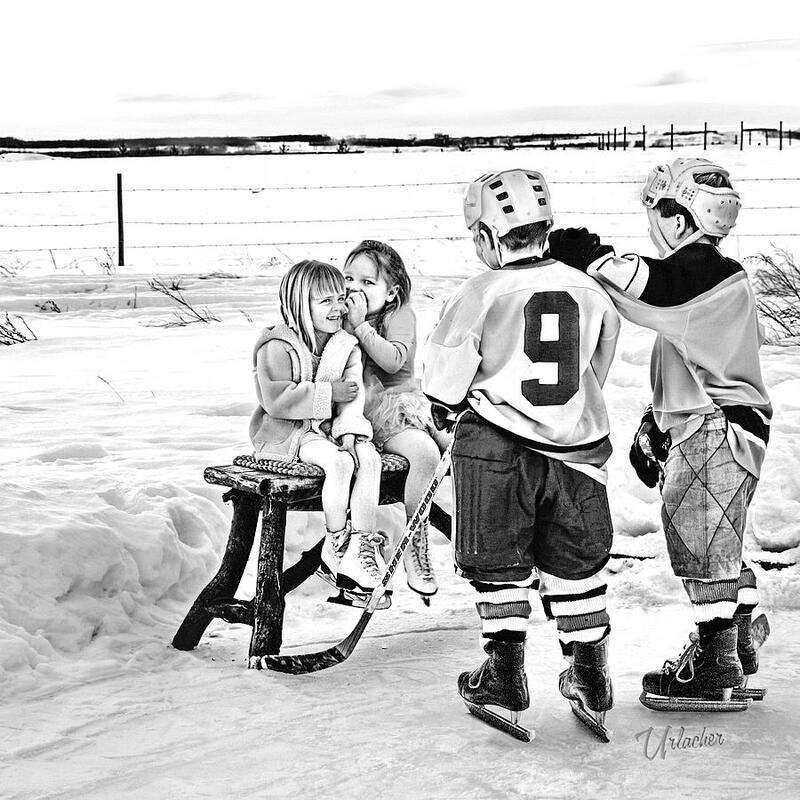 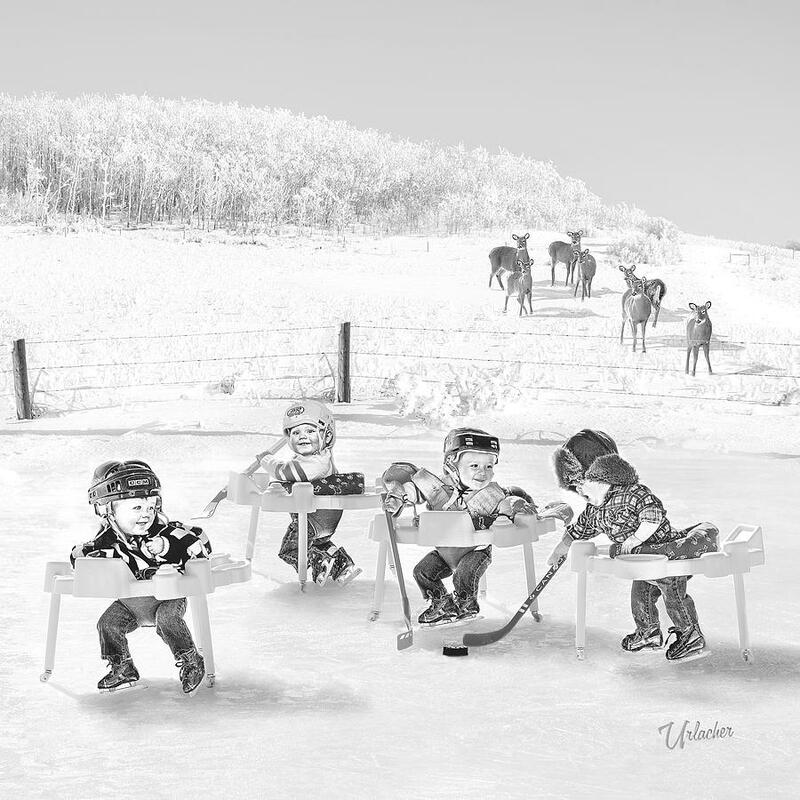 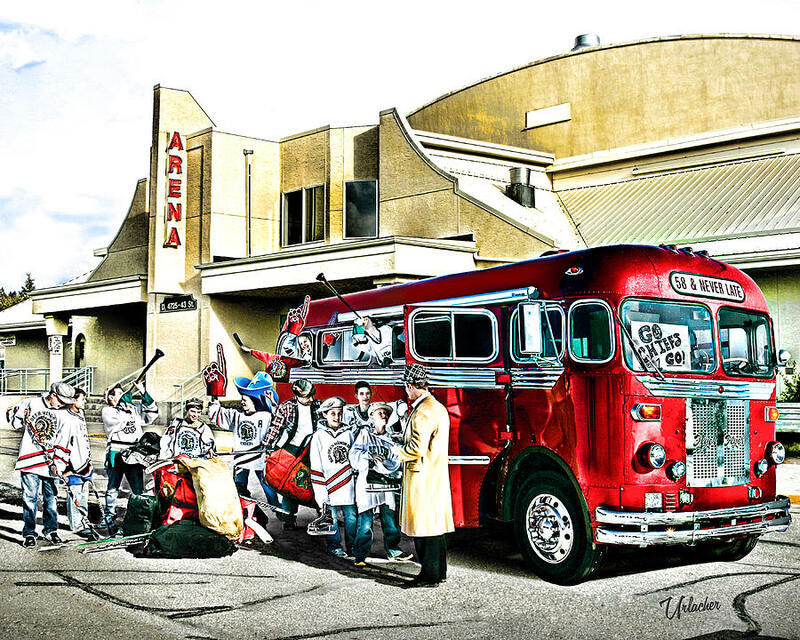 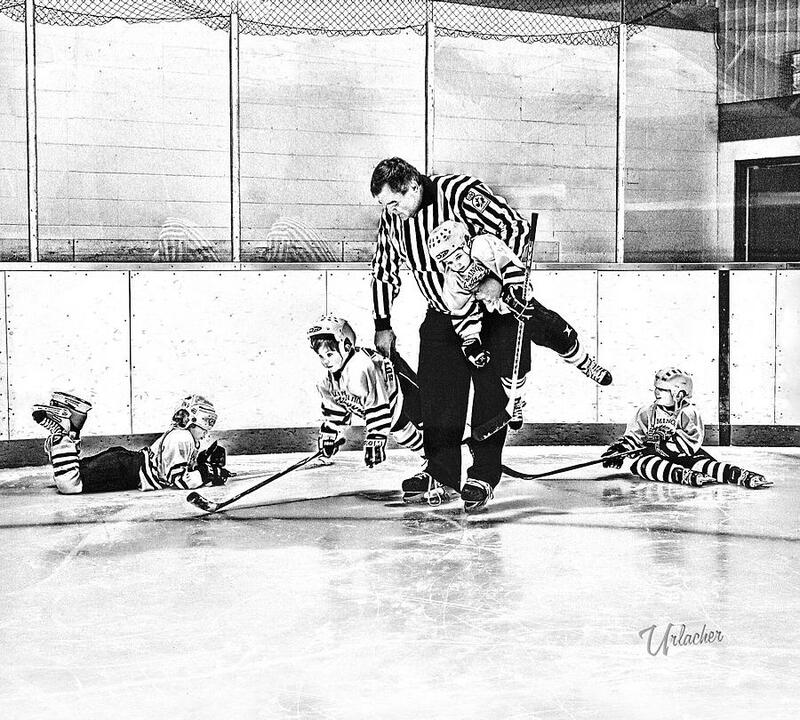 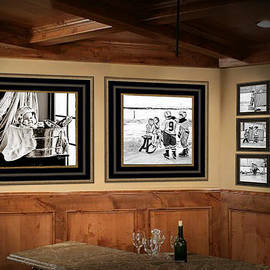 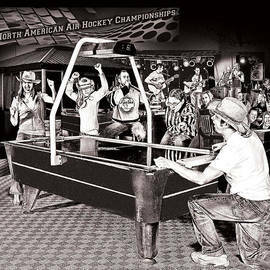 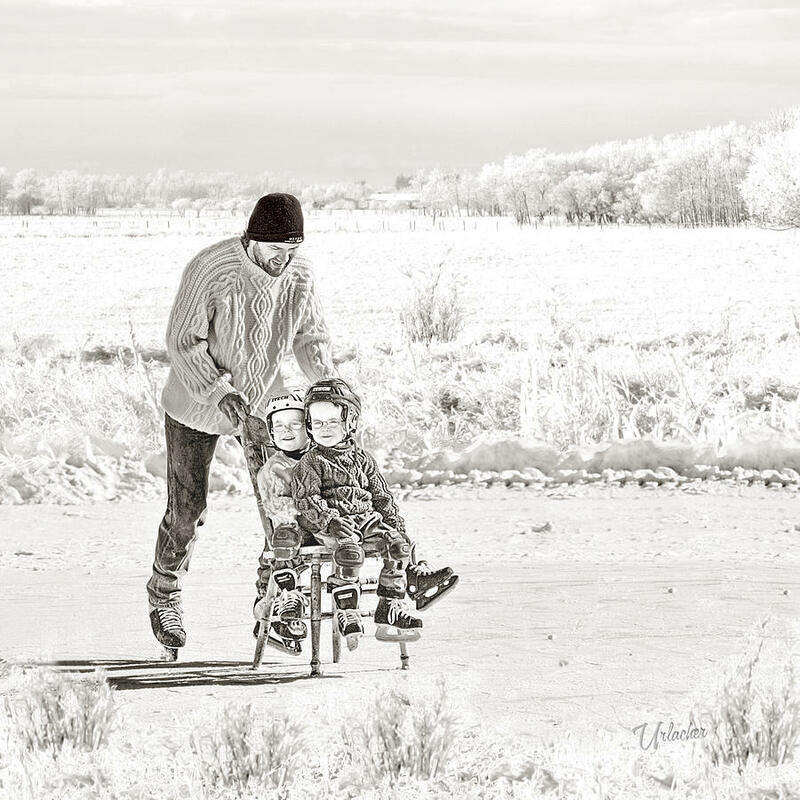 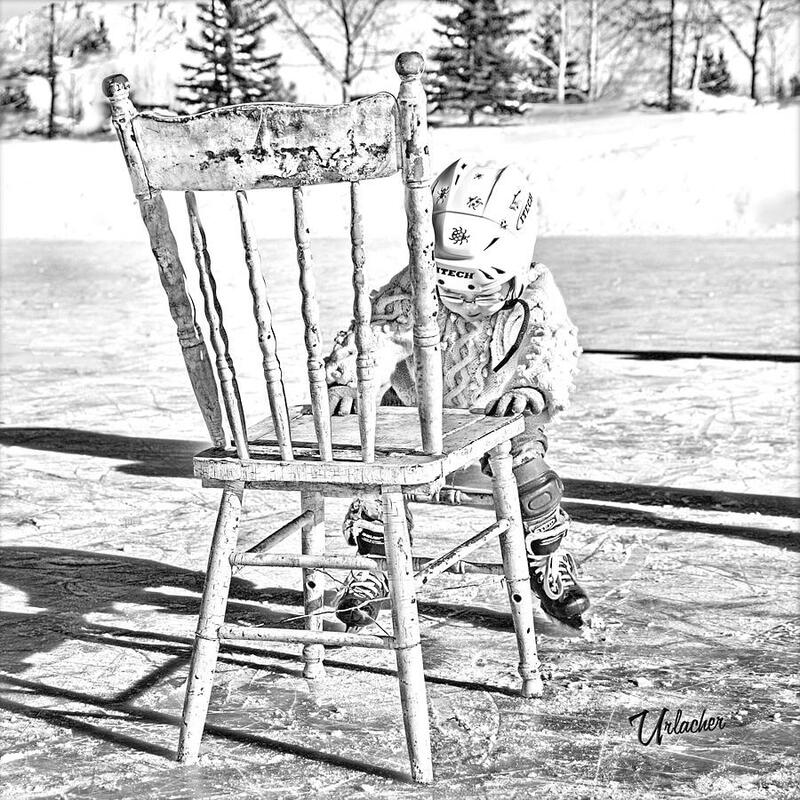 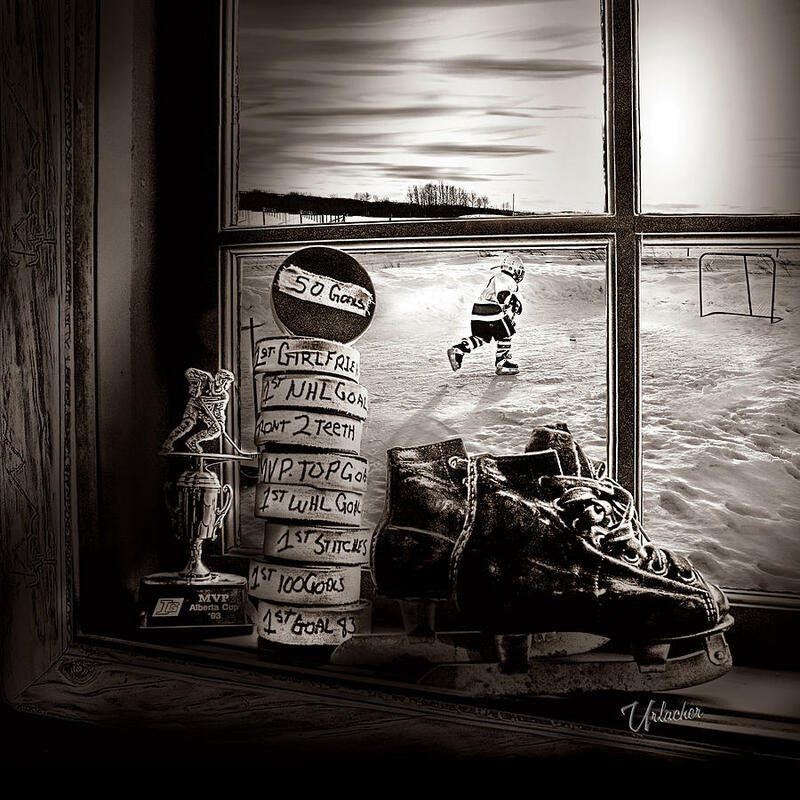 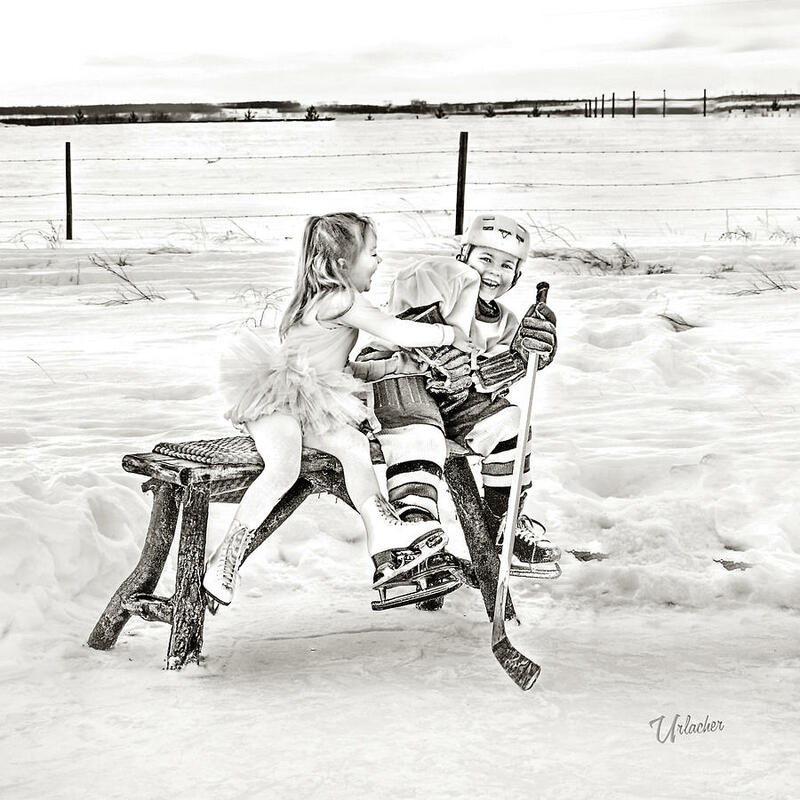 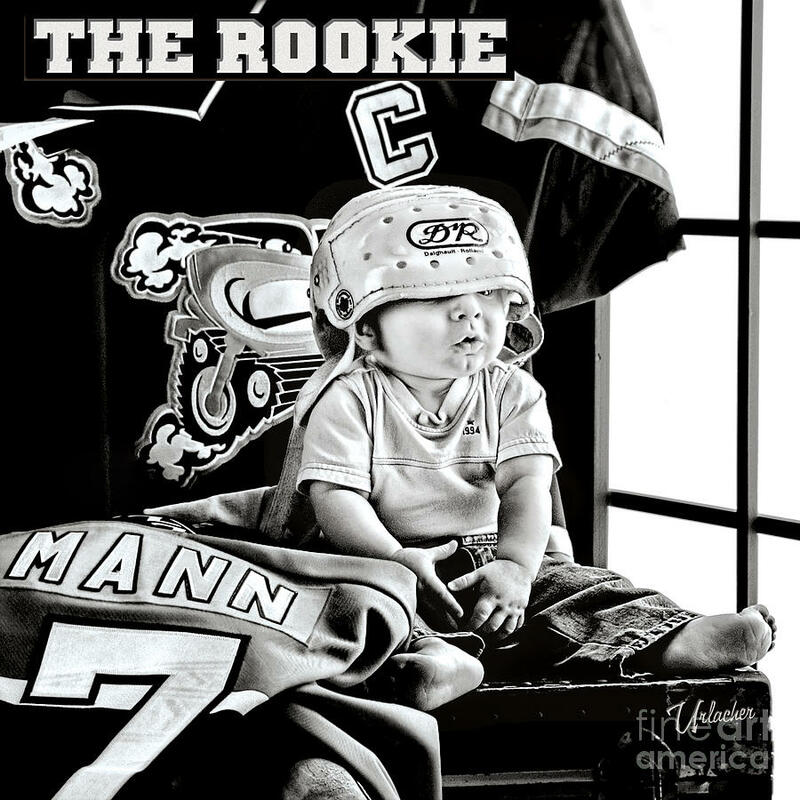 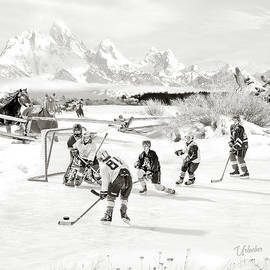 Enjoy your stroll through our hockey art galleries.